PRAG Realtors recently launched a re-designed website and their exclusive new “Gateway to Success (GTS)” Agent Development Program at the first-ever GTS All-Day Agent Retreat. 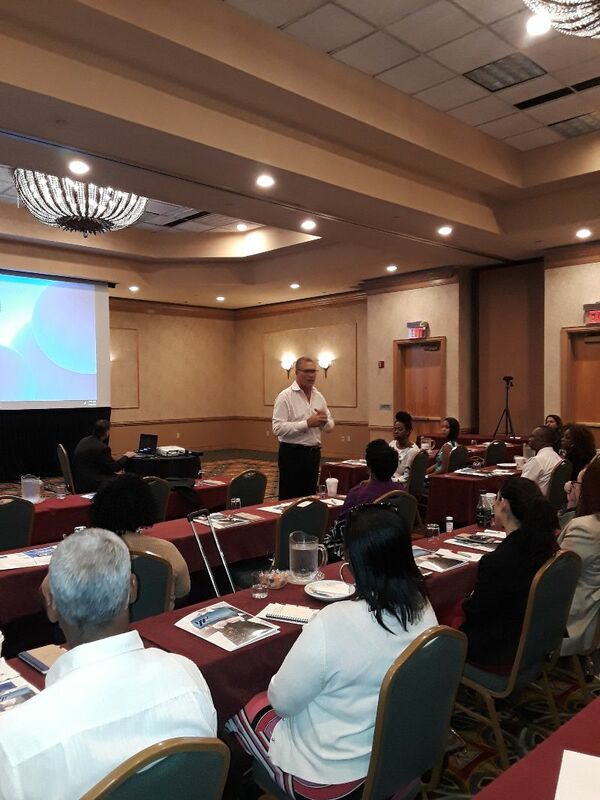 PRAG Realtors Agents, as well as other local agents and industry professionals filled the room on September 20, 2018 at the Fort Lauderdale Marriott Coral Springs Hotel, Golf Club & Convention Center. The first-ever GTS All Day Agent Retreat was the official launch event for PRAG’s newest investment into their Agent base, their exclusive “Gateway to Success” Agent Development Program. 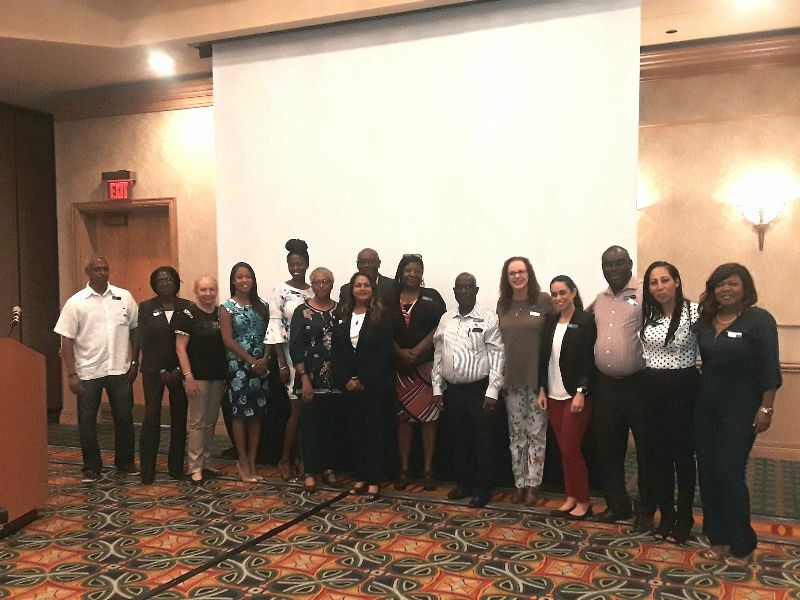 Agents received valuable information from a diverse panel of Broward County professionals on a variety of real estate and professional development topics. 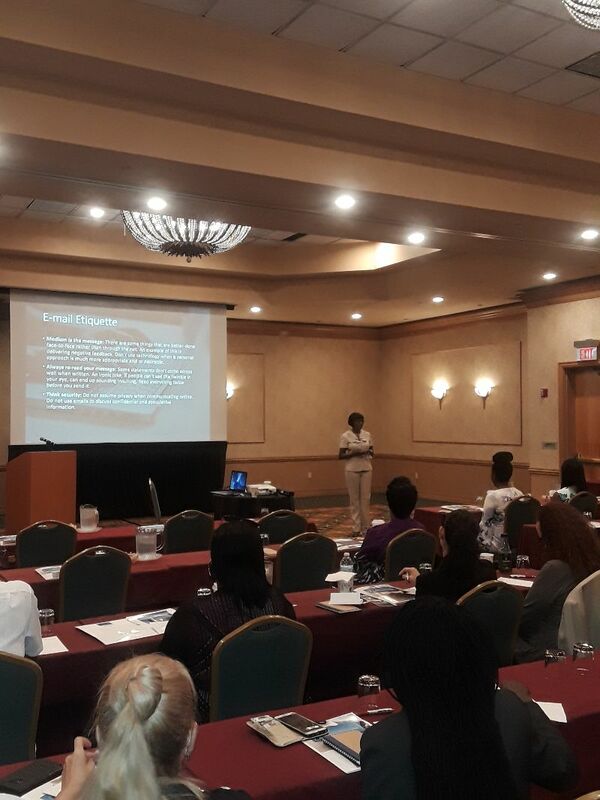 Elaine Simmons, a Business Lifestyle Expert and the owner of Exclusive Corporate Image, LLC kicked off the day’s agenda with “Poised to Impress: Good Advice for Great First Impressions”. This was followed by a “coaching power hour” with Real Estate Sales Coach Eric Orland of The Orland Group and James Matarazzo, Division Regional Manager of Gold Financial Services. The afternoon portion of the event revealed the newly re-designed PRAG Realtors brand logo and a “tour” of the new website layout, which includes features designed to guide both buyers and sellers through what can be an overwhelming process. The Gateway to Success Agent Development program is just one of the many benefits and resources that PRAG Realtors provides to its agents. PRAG Realtors is a team with over 20 years of real estate experience. PRAG focuses on sales and marketing systems that incorporate cutting edge technology and state-of-the-art tools, while maintaining the human element, making it a unique boutique agency. PRAG Realtors enjoy an outstanding reputation with a wide range of clients including investors, government agencies, corporate clients and First Time Homebuyers. For more information about buying or selling a home with PRAG Realtors, visit their website at www.PRAGrealtors.com or call 954-580-0447. If you’re an agent seeking a brokerage who will partner with you in achieving your vision for success, please call or email prag@bellsouth.net to schedule a confidential interview.